KiCKASS WiTCH : Putting The "K" In Magick: HAPPY HAPPY HiPPiTY HOPPiTY SPRiNG, Y'all... The Spring Equinox (Ostara) is almost here! HAPPY HAPPY HiPPiTY HOPPiTY SPRiNG, Y'all... 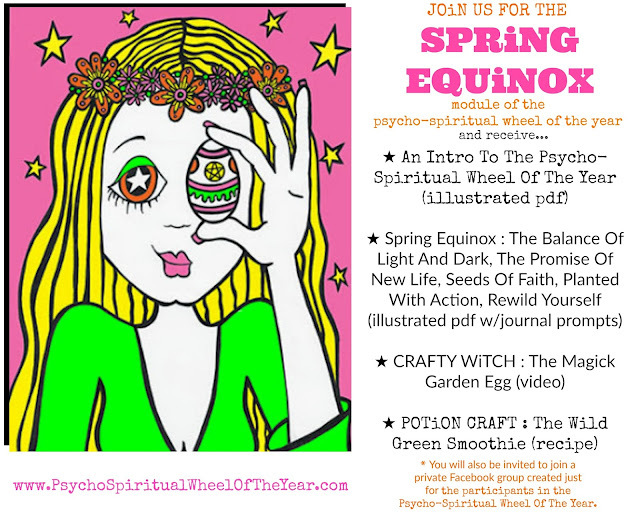 The Spring Equinox (Ostara) is almost here!